The Land Rover Muddy Chef Challenge | Welcome to The Muddy Chef Challenge Website! 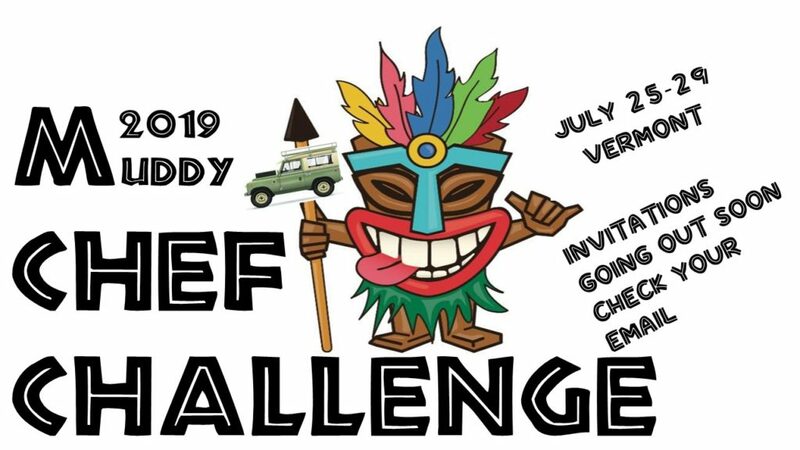 WHAT’S THE MUDDY CHEF CHALLENGE ALL ABOUT? Thank you to Drive the Globe and North American Overland for these great video creations! We hope you will join us on a Vermont adventure! * Land Rover is the title sponsor of the 2018 Muddy Chef Challenge.